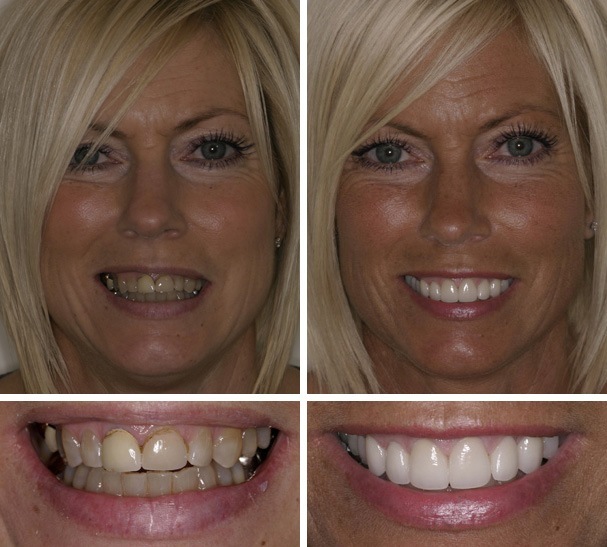 *Pain Free Dentistry is what we offer and we can prove it! Was your visit pain free? And would you recommend the practice? 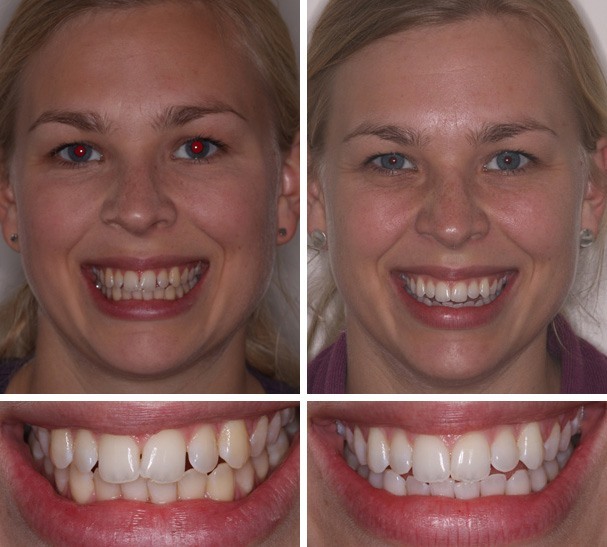 Do you cover your smile on photographs? Are you nervous about seeing the dentist? 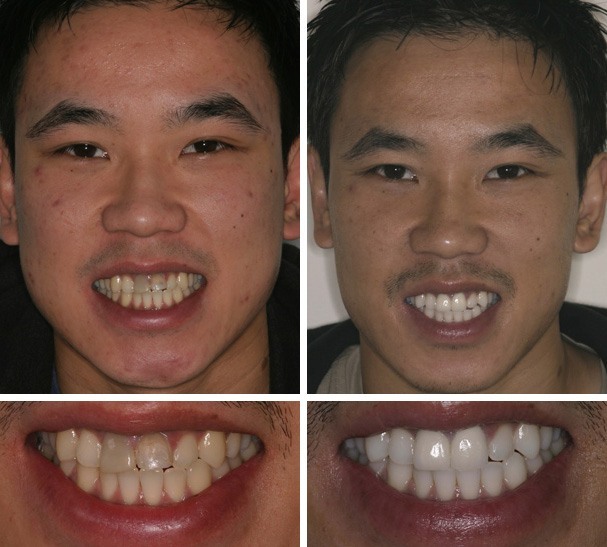 Are you suffering with painful toothache? 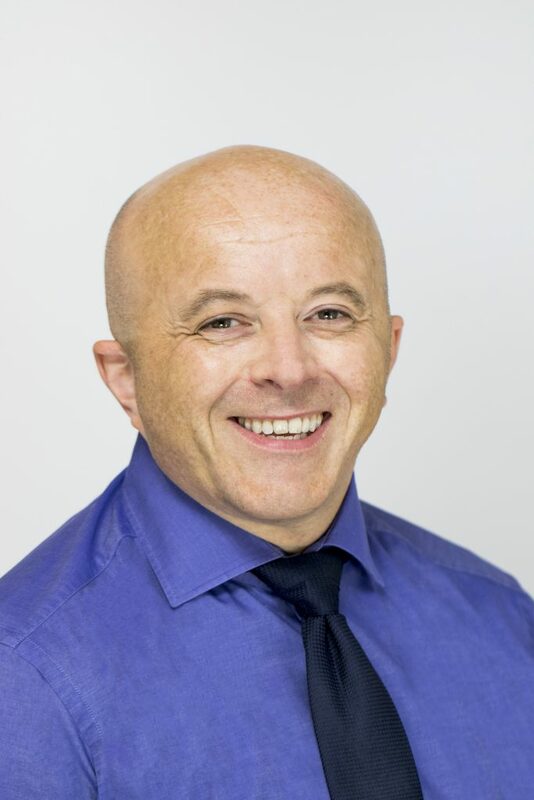 I’m Neil Gerrard, practice owner, published author and principal dentist and I’d like to welcome you to Clifton Dental Studio – Delivering *Pain Free dentistry to all our patients in Bristol and the surrounding areas. 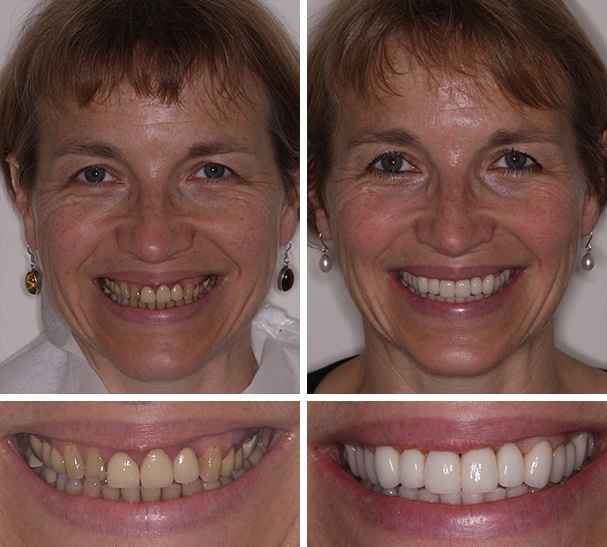 All of our dentists share the same ethos and believe in offering *pain free dentistry to everyone, not just nervous patients. We are doing things that other dentists don’t do. 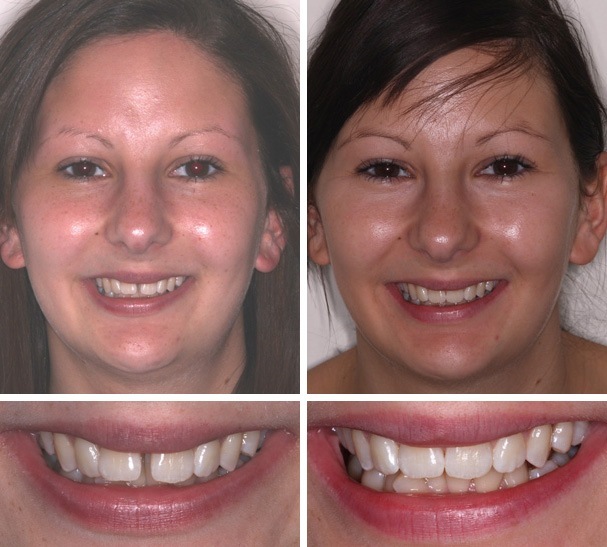 Providing award winning dental care and always treating others the way we would like to be treated ourselves. 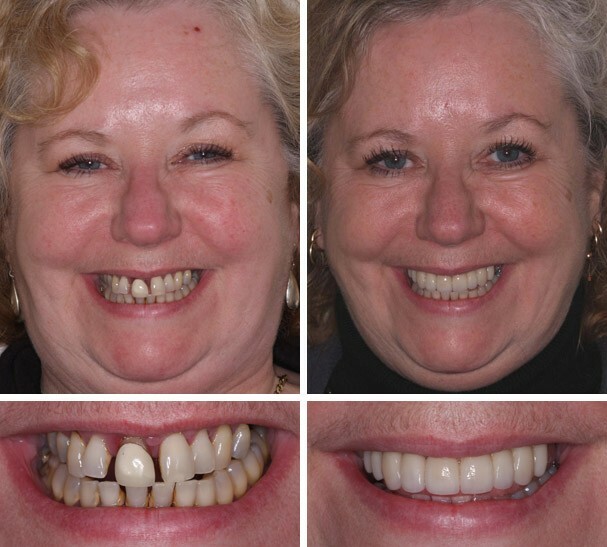 Transform your smile with Clifton Dental. 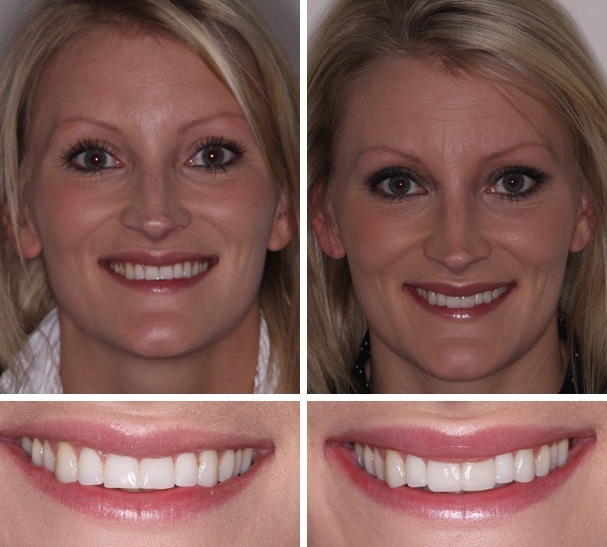 We offer the latest in cosmetic techniques and can give you the smile you have always dreamed of. 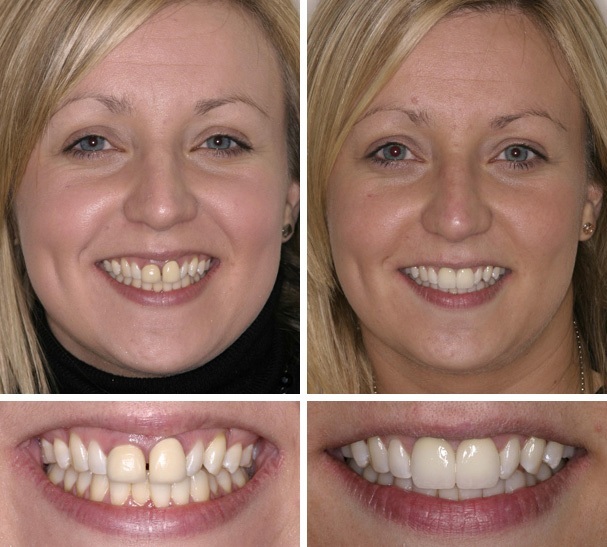 Better still, we focus on delivering your dentistry in a *pain free and stress free environment, taking the worry out of seeing the dentist. 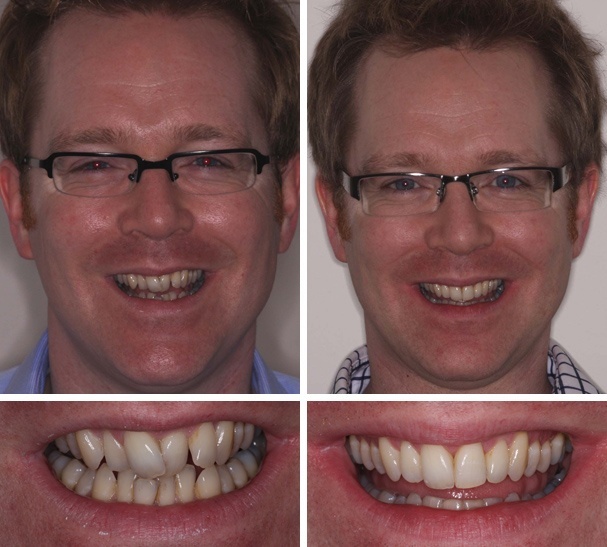 It’s not just about dentistry it’s about the quality of service that you receive as well. 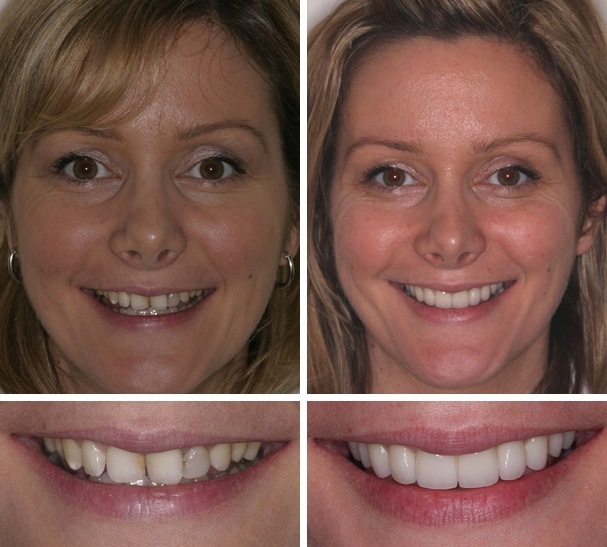 Patients keep returning to Clifton Dental because we offer a level of service second to none. 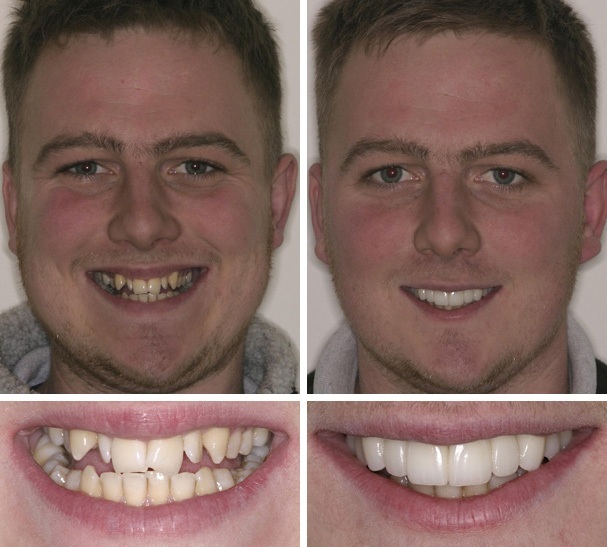 Our entire team, from reception through to the dentists, nurses and hygienists, all understand that seeing a dentist can be a cause of stress and worry; which is why we have created a calm and caring environment for you and your family. 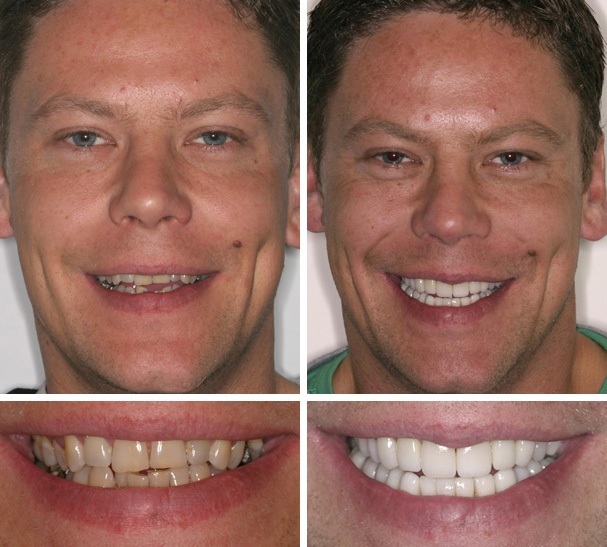 We want all our patients to leave the practice knowing that we exceeded their expectations. The Award Winners Who Make You Smile! 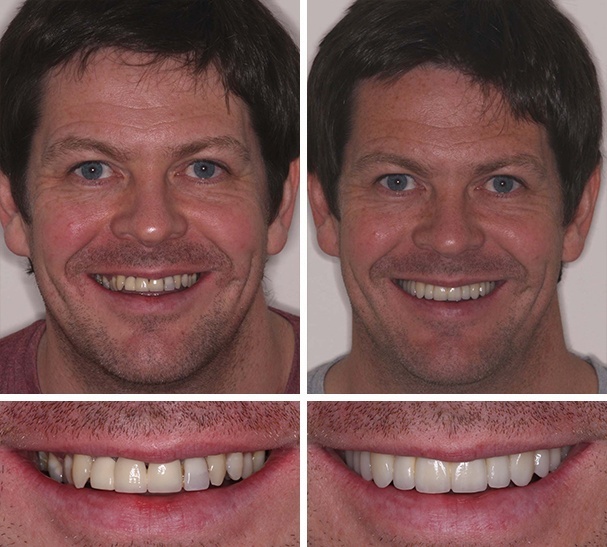 Clifton Dental Studio is the only practice in the country offering the services of both a BACD accredited dentist and dental technician on site for the very best results. 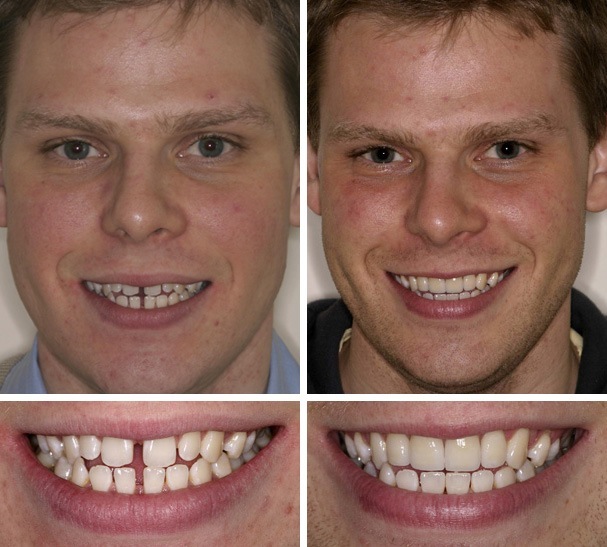 If you are looking to transform your smile, you are in the right place. 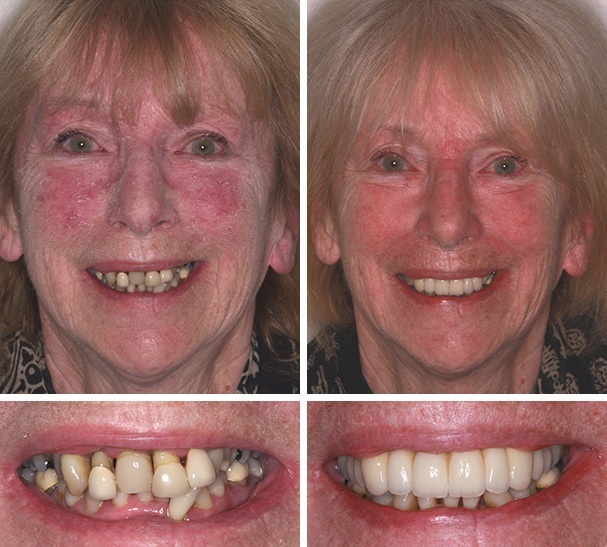 We offer cosmetic treatments such as smile makeovers, straight teeth braces, dental implants and teeth whitening, alongside regular treatments to maintain your smile. 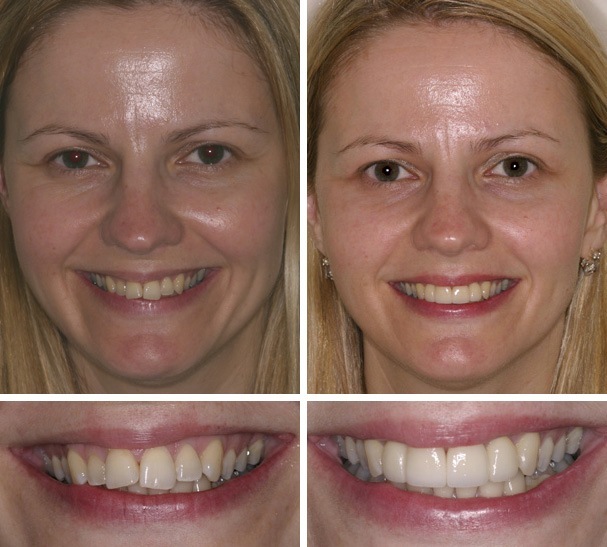 We know that a great smile can make a huge difference to the way we feel and, at Clifton Dental Studio we offer our patients a wide range of dental treatments and cosmetic dental treatments. 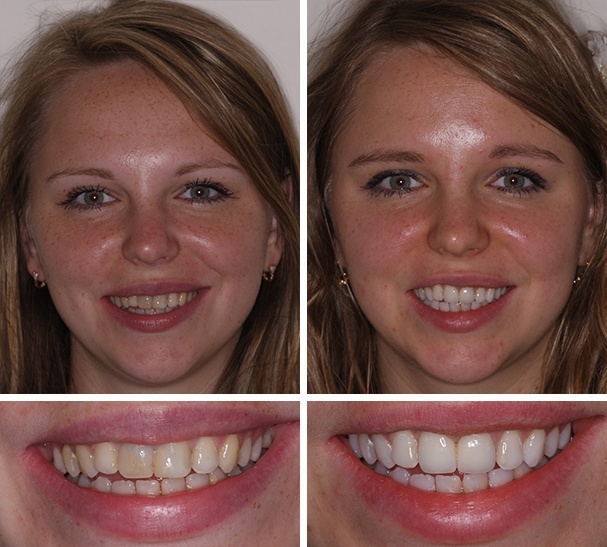 *Pain Free Teeth Whitening: we have a range of options including Enlighten Deep Bleaching. 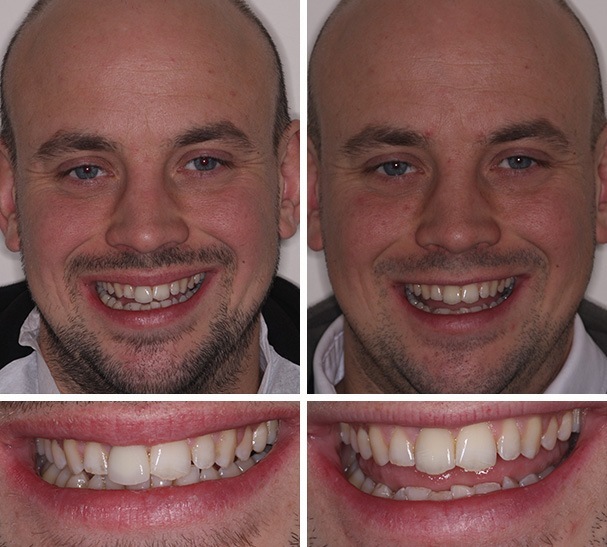 Clifton Dental Studio is the only practice in the country offering the services of both a BACD accredited dentist and dental technician on site for the very best results and for your convenience. 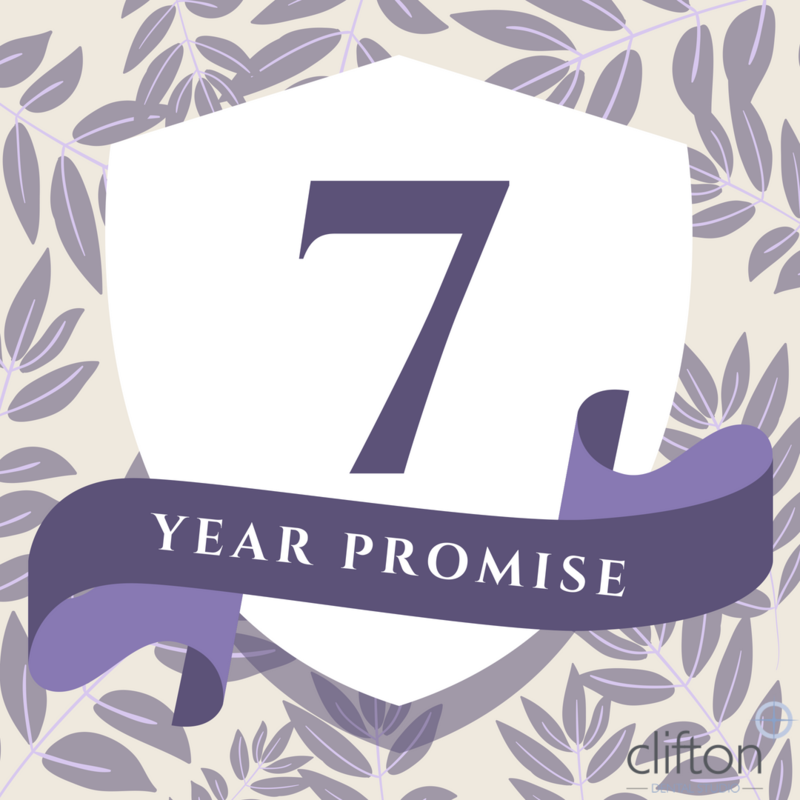 We are so confident about our quality of service and care that we are prepared to offer our 7 year promise to replace any failing veneer, crown or bridge, within 7 years of treatment, for any reason providing certain conditions are met.